Trouble logging in? Contact our support team here. Not a customer? Learn more about IRIS Connect. Explore IRIS Connect Film Club! 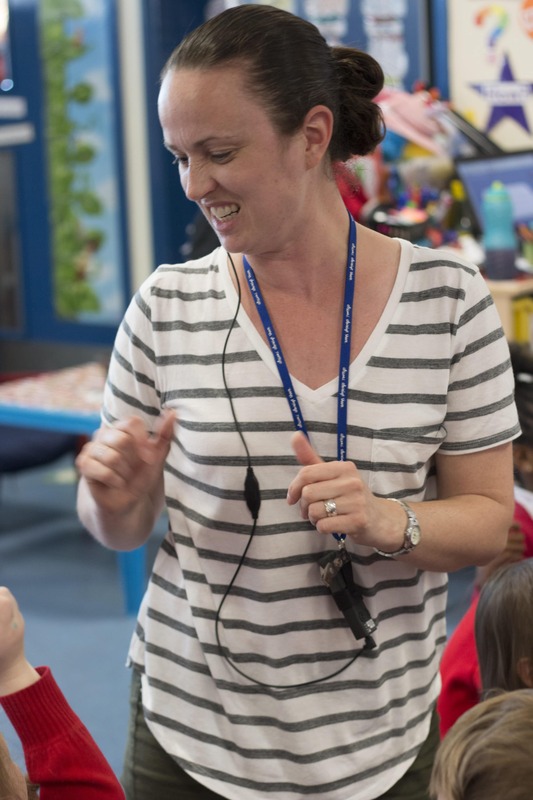 We’ve harnessed the power of video to create a ready-made professional learning programme that helps you to develop self-regulating and independent learners in your classrooms. 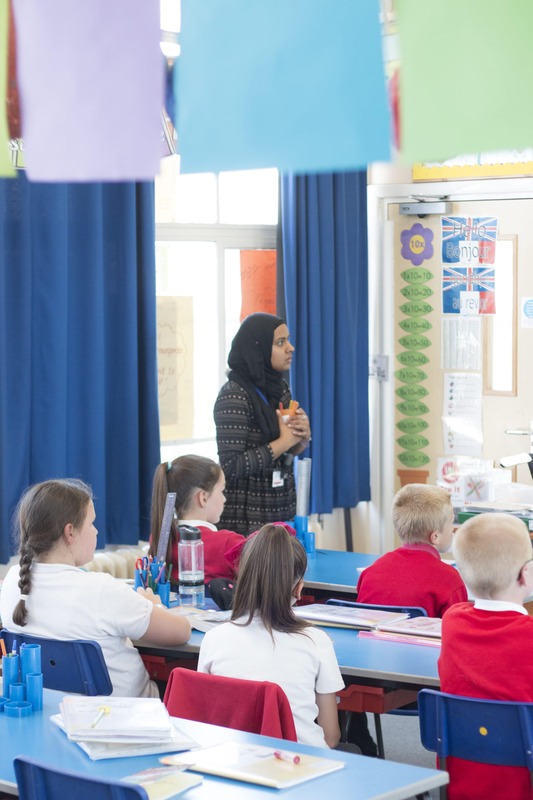 Born out of our research project with the EEF, Film Club helps staff to analyse and discuss teaching and learning more effectively, successfully developing a culture of openness and trust. Explore five free episodes focused on dialogue, questioning, pupil oracy, feedback, and growth mindset. Want to record on your Android device? Now you can! Our new free Android App allows you to record your practice on an Android device and automatically upload it to your secure account on the IRIS Connect platform. There you can reflect, edit, share and comment on your video as usual. We’re excited to announce our latest innovation that allows the Discovery Kit to be used for live coaching, remote lesson observations and ITE. The Discovery Kit Go Live offers a flexible solution for observing lessons remotely and coaching teachers in their classrooms in real-time; a proven way to embed new teaching strategies more quickly and effectively. It’s lightweight, easy to use and has a dual view option.